"Corona Express " is owned by Corona Express from perth. 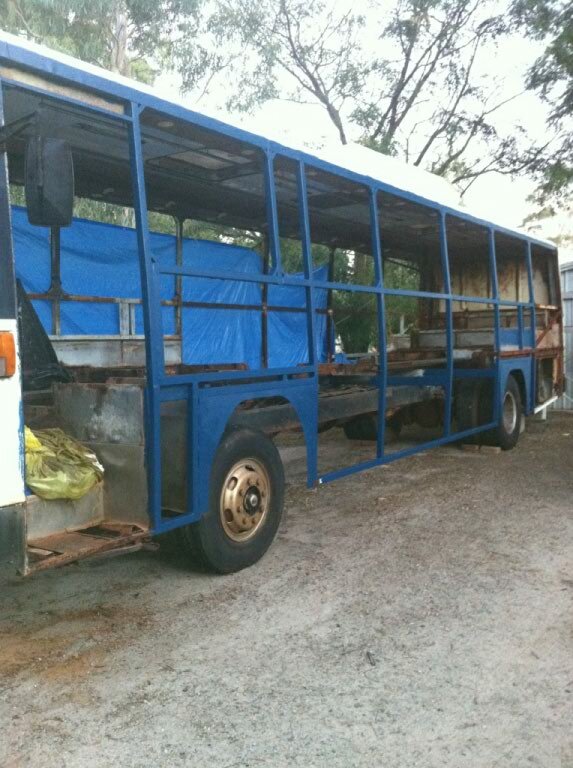 Our soon to be motor home is just a skeleton at the moment, under work with rust repairs. She is a 1984 49seat Isuzu, picked up for a steal. You are more than welcome to follow our project at www.coronaexpressproject.blogspot.com.au We are just at the beginning stages but it should be a great ride. None just yet, only the originals.